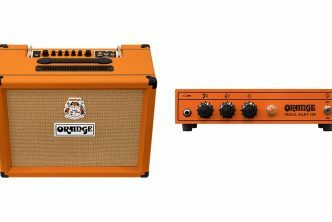 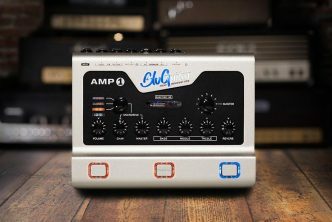 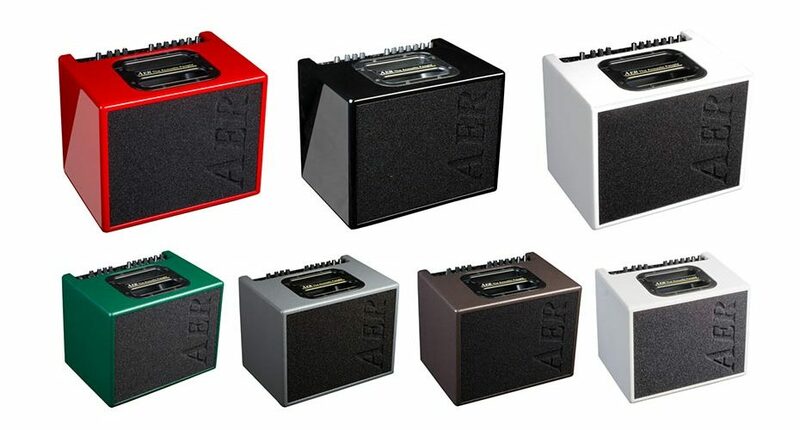 January 18, 2019 – German amp manufacturer AER – The Acoustic People will introduce several colored cabinet versions of its best-selling Compact 60 acoustic amp at the 2019 NAMM Show. 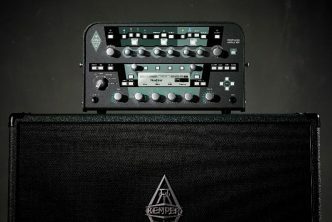 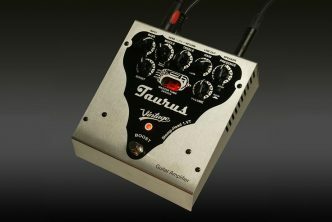 All new colored cabinet versions will be built to the new 4th generation spec, which sees the Compact 60 upgraded with a Pre FX / Post FX swtich for the DI Out, allowing user to choose whether or not their Direct Out signal incorporates the amp’s onboard digital effects, as well as a 3.5mm Aux input with Level control. 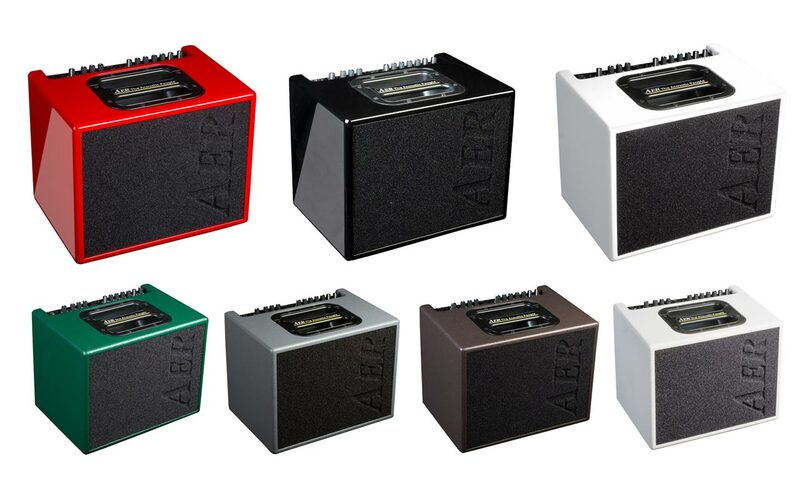 AER Amps are distributed in North America by SFM.